Recruiters Comments: Do you love interacting with people over the call? Do you believe you can handle clients and have an exceptional ability to convince costumer on the telephone? Then this job is only for you. Our client is currently recruiting for an Inside Sales Representative within the pharmaceutical & biotech industry in the mid-west region. This is a 6-month contract role initially with a Competitive salary and an excellent benefits package on offer, but highest possibility to become permanent. As a member of the Global Sales Team, you will provide support to the outsides EMEA Account Directors to develop leads that can be converted to sales opportunities. Liaise on an ongoing basis with the Account Directors to ensure that identified prospects and leads are passed on and followed up. Develop an in-depth knowledge of available client solutions, understand clients’ needs and relate these to solutions available. Maintain Software CRM system to ensure current data is available on customers at all times. Develop client lists to be targeted and develop contacts and relationships with identified clients that can be followed up by the Account Directors. A minimum of three years’ experience in a similar role. Previous experience as a Sales Representative in the Medical Device/Pharma industries/IT industry. Excellent communications skills and telephone technique. 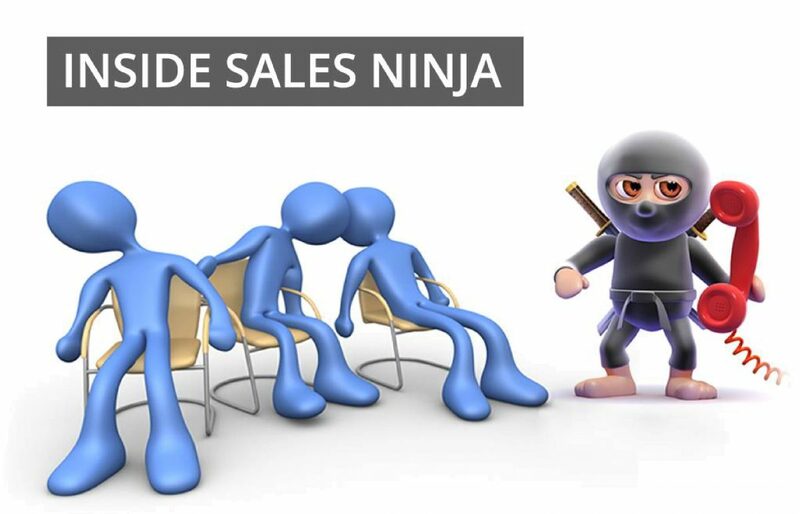 Ability to work on your own initiative to develop contacts within the targeted industry that will lead to strong leads that will deliver sales opportunities and outcomes. Excellent IT skills, including knowledge and experience with Salesforce CRM. Ability to engage in conversations that will involve some technical knowledge about the products and services provided by the client. Ability to develop an in-depth knowledge of the client solutions available. Ability to understand clients’ needs and relate these to the solutions available. Ability to deal with rejection by potential clients contacted and maintain a strong positive attitude at all times.